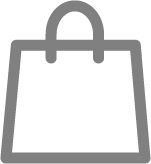 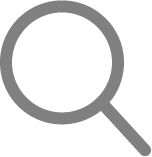 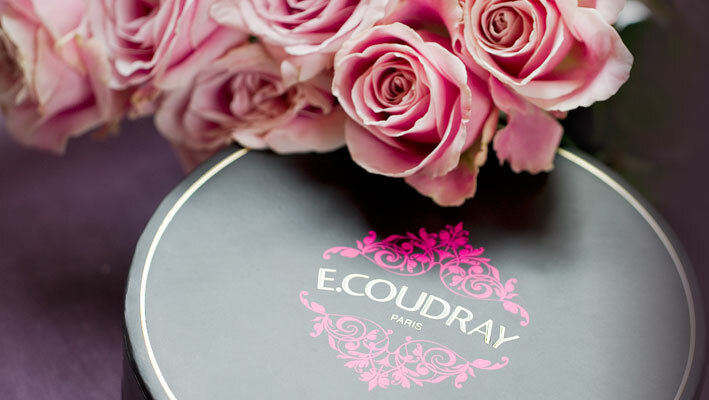 2017 Retro-chic style of E.Coudray. 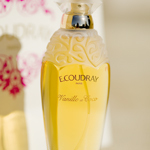 The E.Coudray bottle is redesign in a lacquered and black bottle. 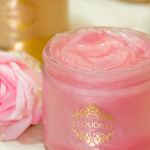 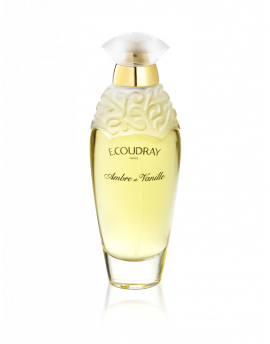 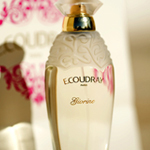 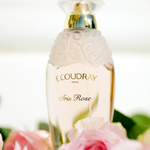 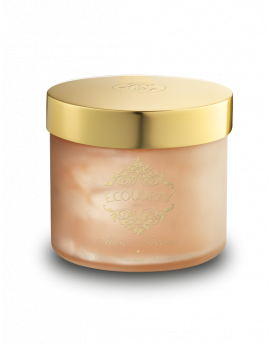 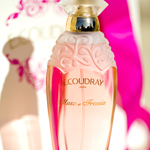 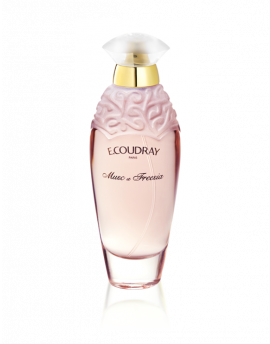 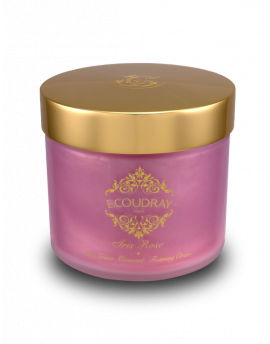 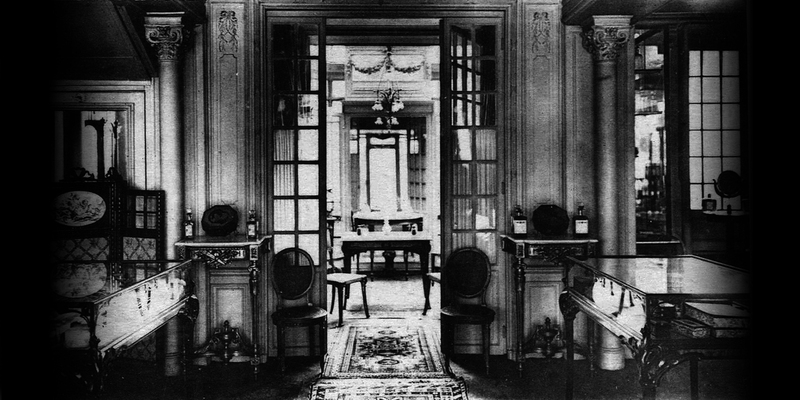 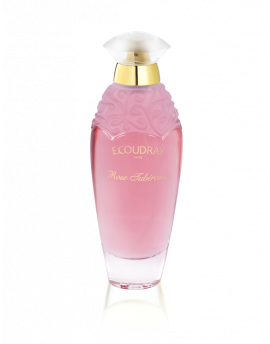 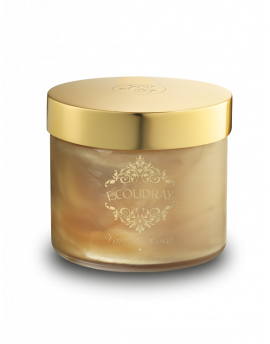 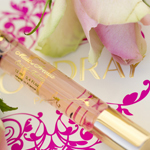 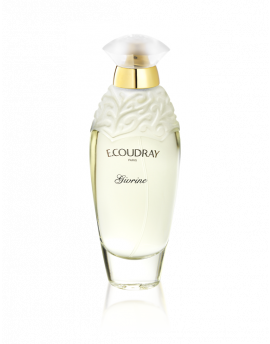 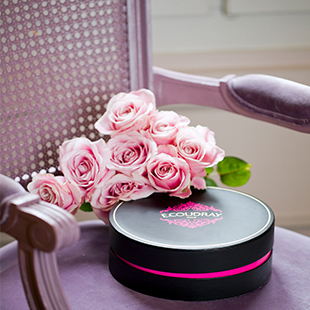 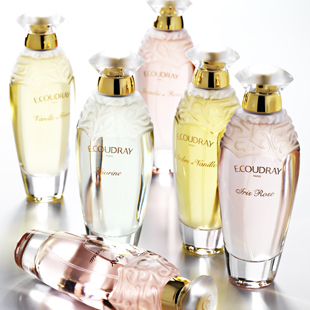 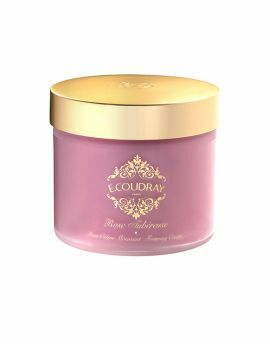 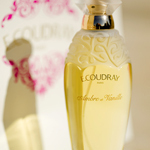 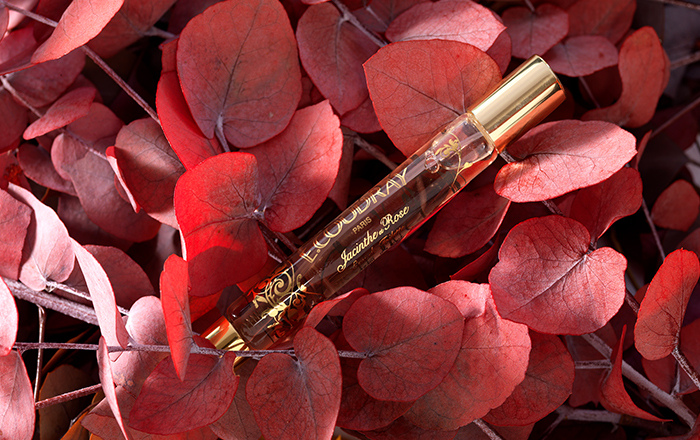 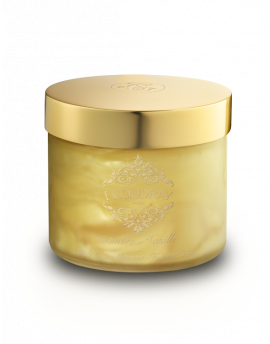 An intense, enchanting and opulent fragrance from E.Coudray. 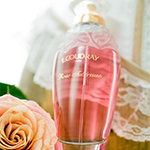 combination of freshness and elegance. 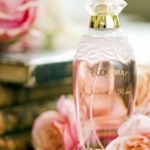 The refreshing notes of bitter orange overlain with the lush aroma of peach and rose, creates an irresistible floral composition. 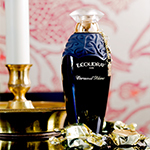 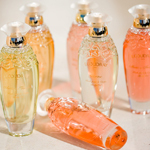 It includes woody scents of sandalwood and suave notes of jasmine, peony and ylang-ylang.